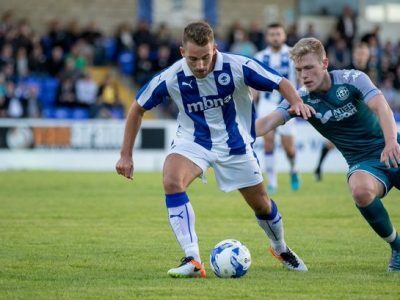 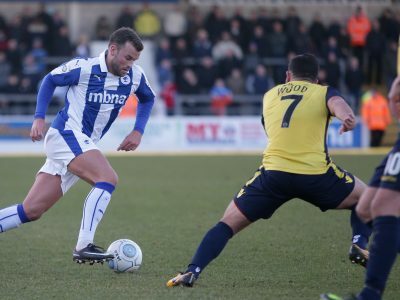 Chester FC are pleased to announce that Nathan Brown has signed a new deal at the club. 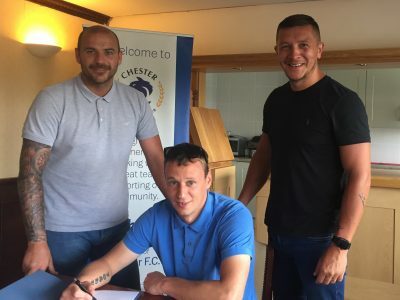 Chester Football Club are pleased to confirm that midfielder Gary Roberts has signed a new one-year deal with the club. 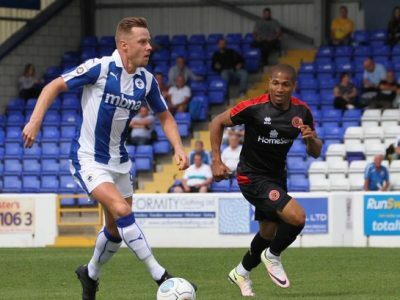 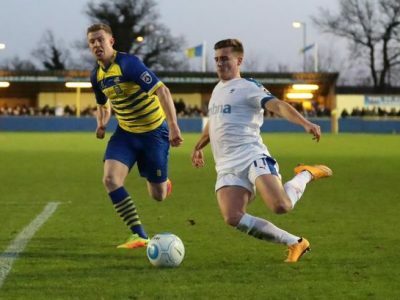 Chester Football Club can this afternoon announce that Jordan Chapell has left the club by mutual consent. 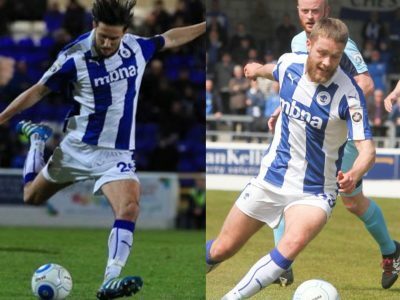 Chester Football Club can today announce that midfielder Paul Turnbull has left the club by mutual consent. 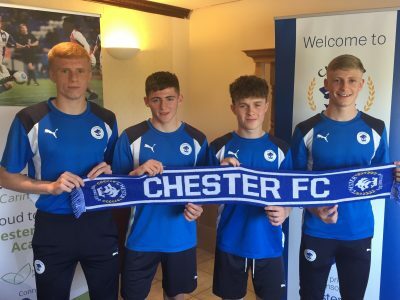 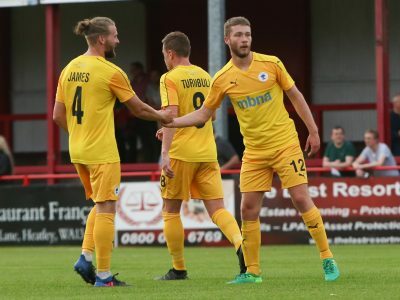 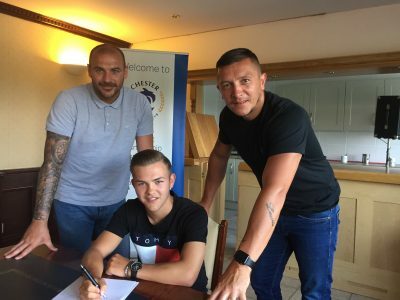 Chester Football Club can today announce that it has reached an agreement to terminate the contract of Liam Davies by mutual consent. 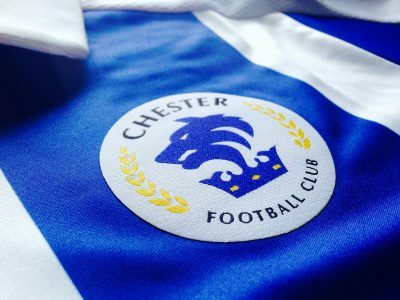 Chester Football Club can today announce that midfielder Wade Joyce has departed the club by mutual consent.